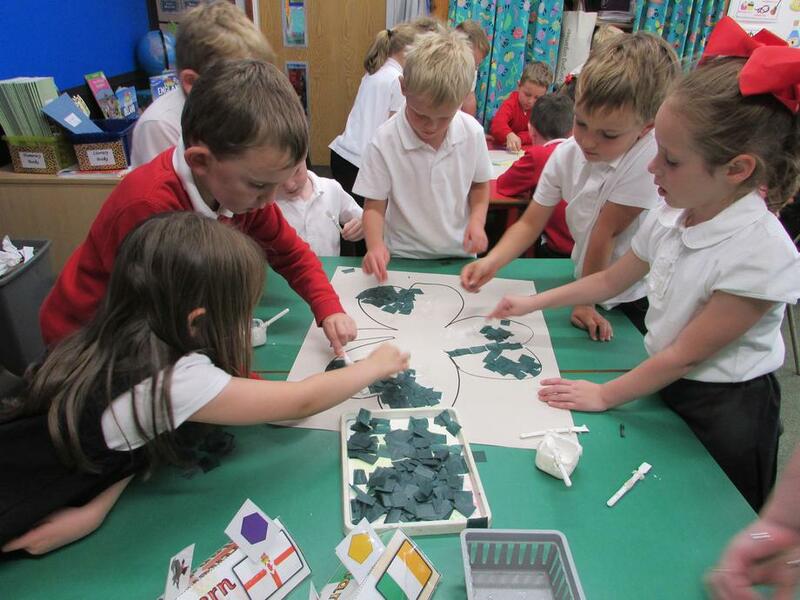 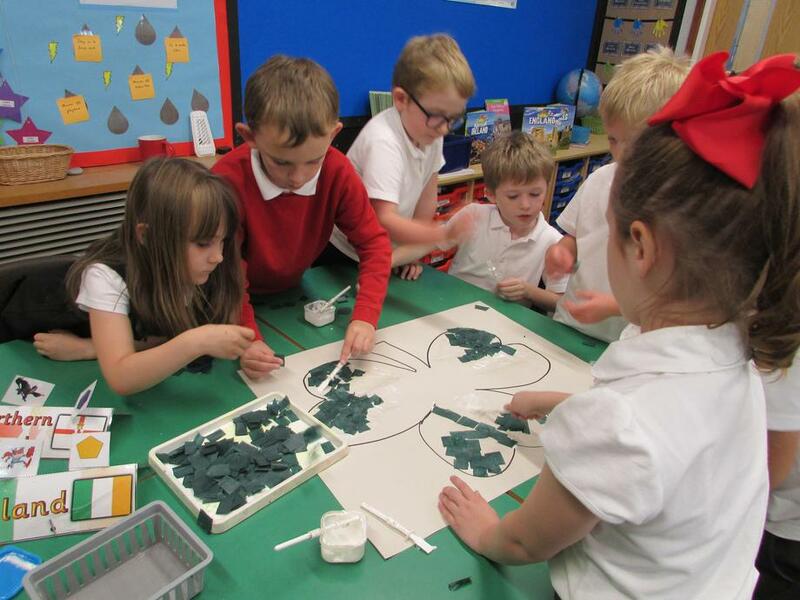 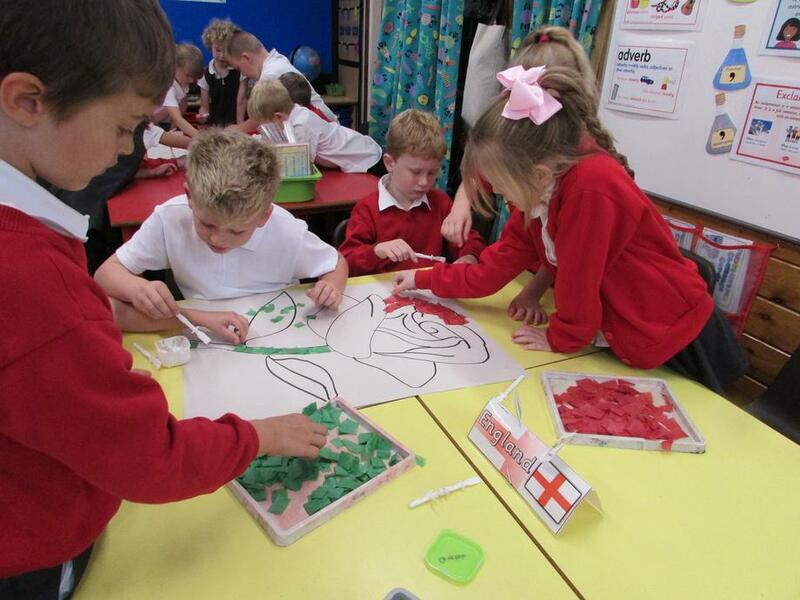 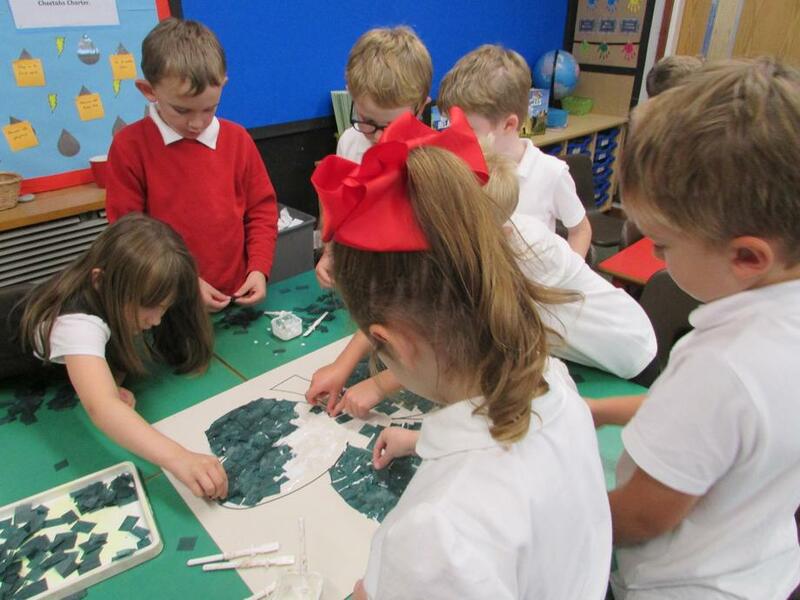 We have been finding out about the features of castles. 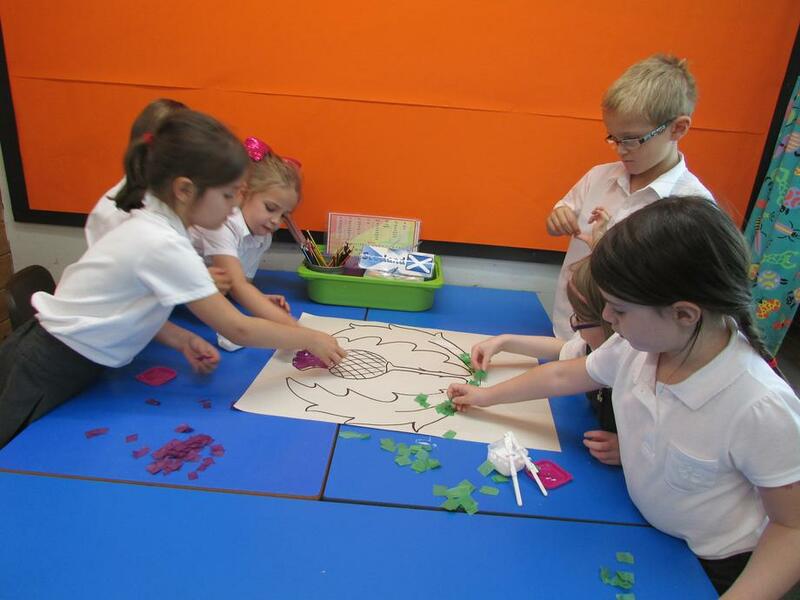 We worked in groups to build our own castles. 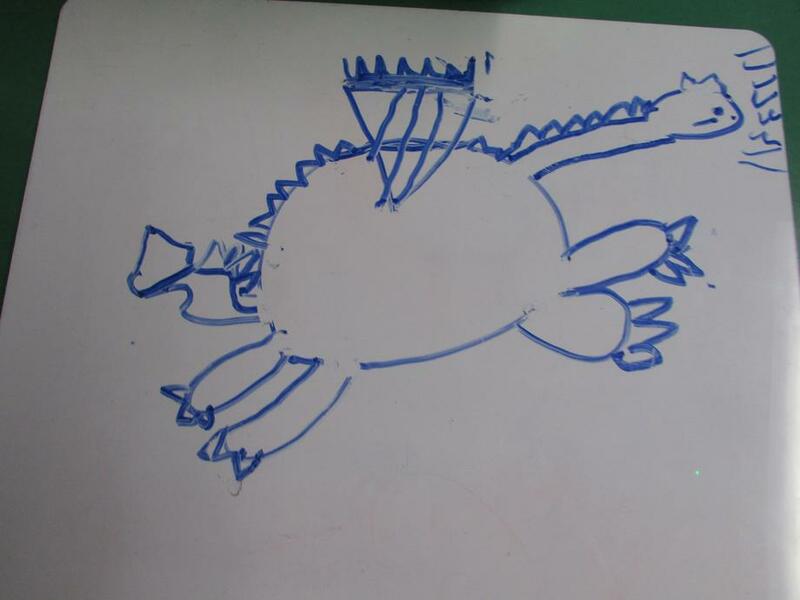 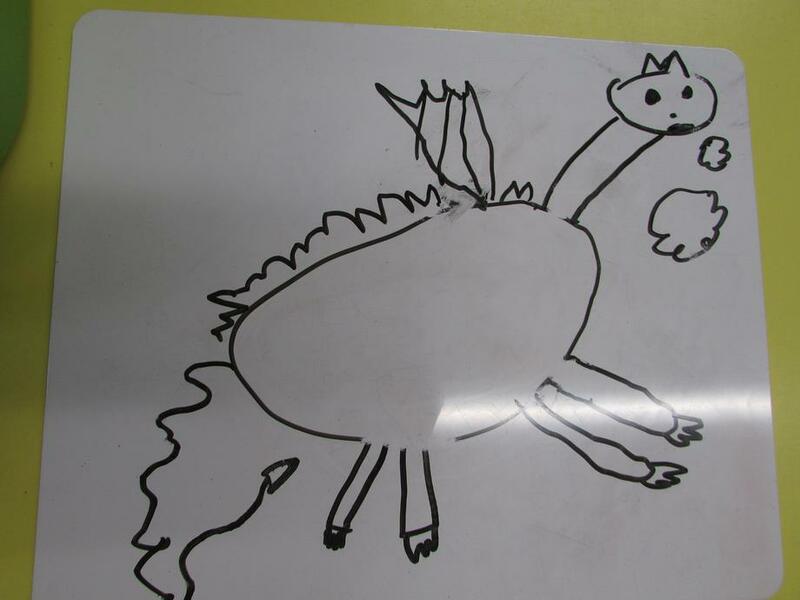 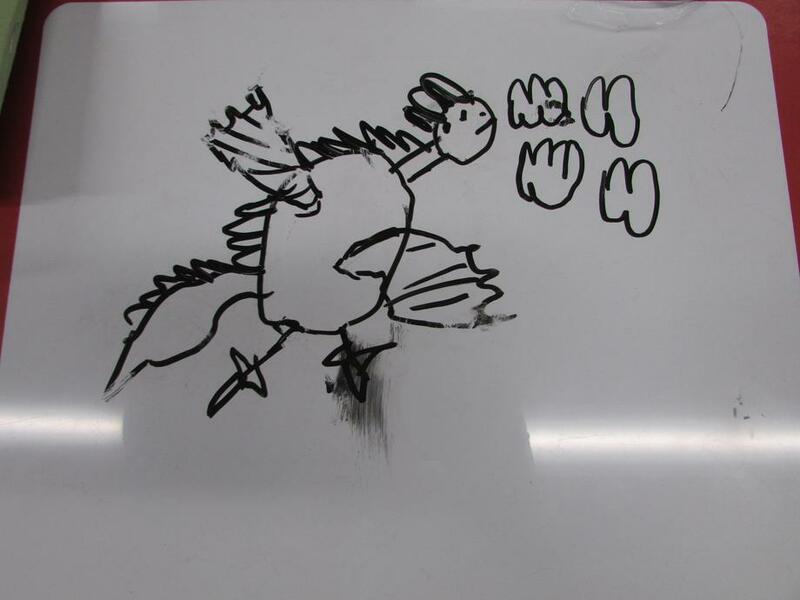 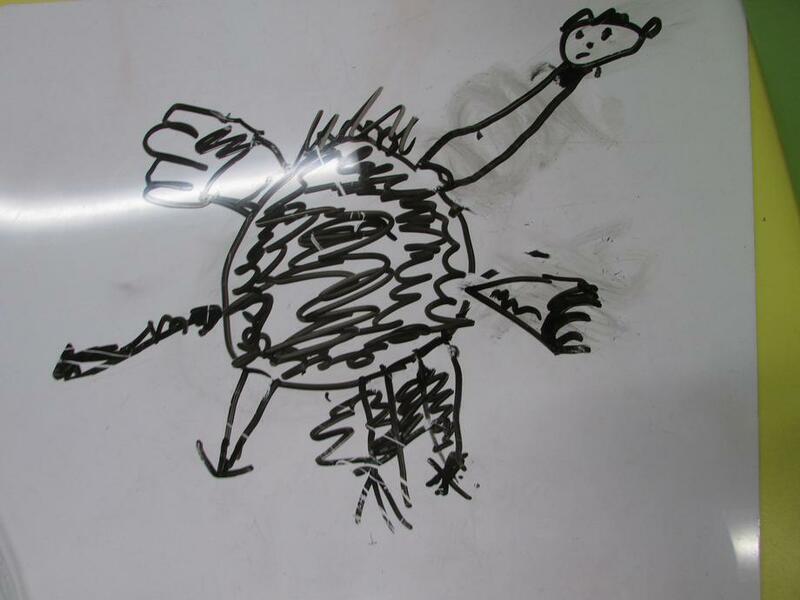 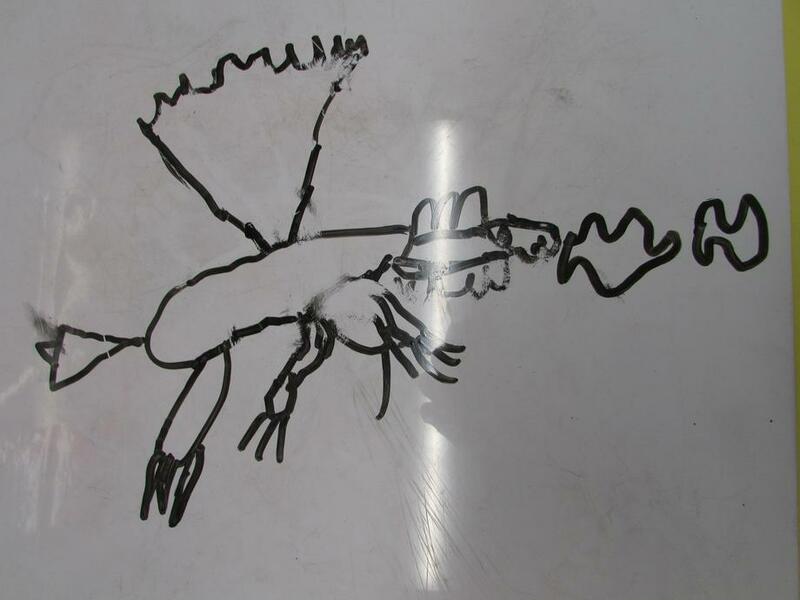 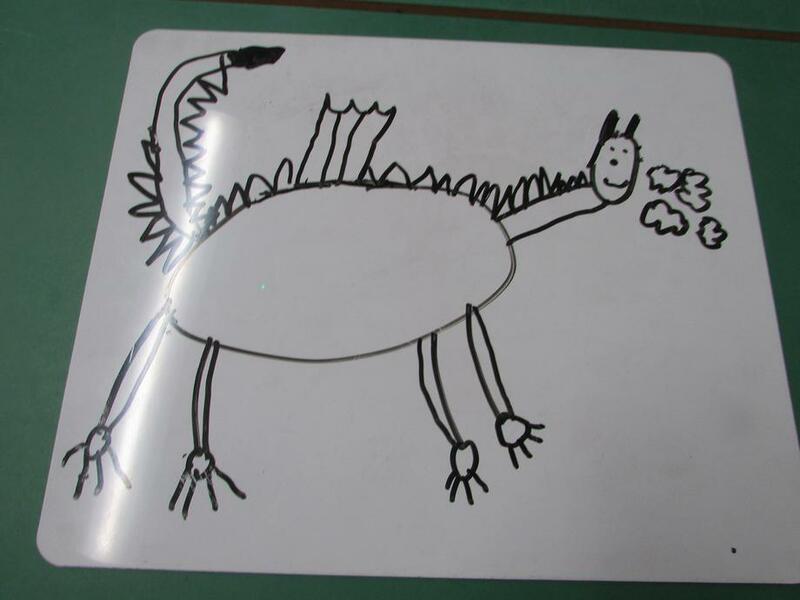 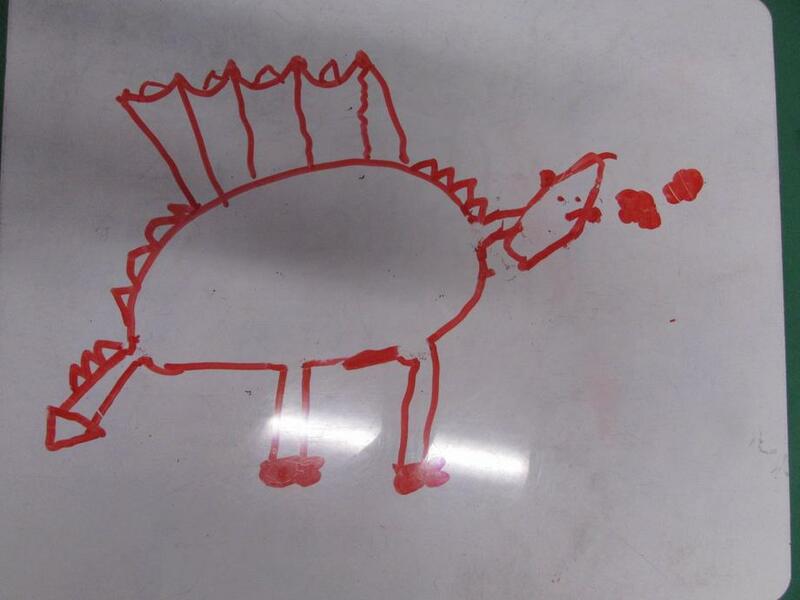 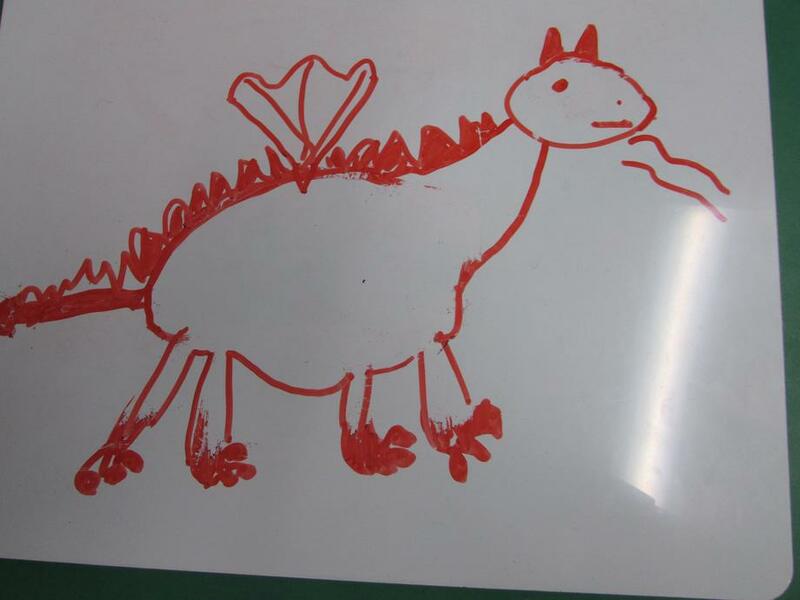 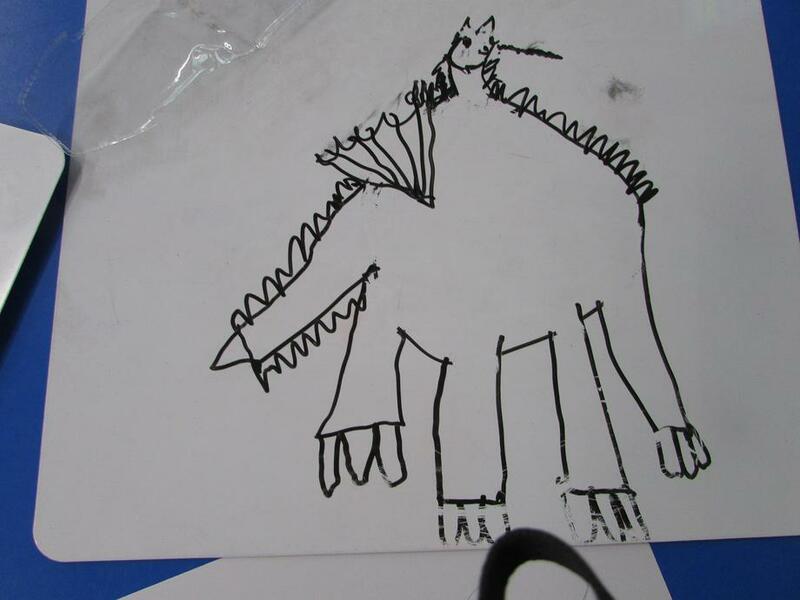 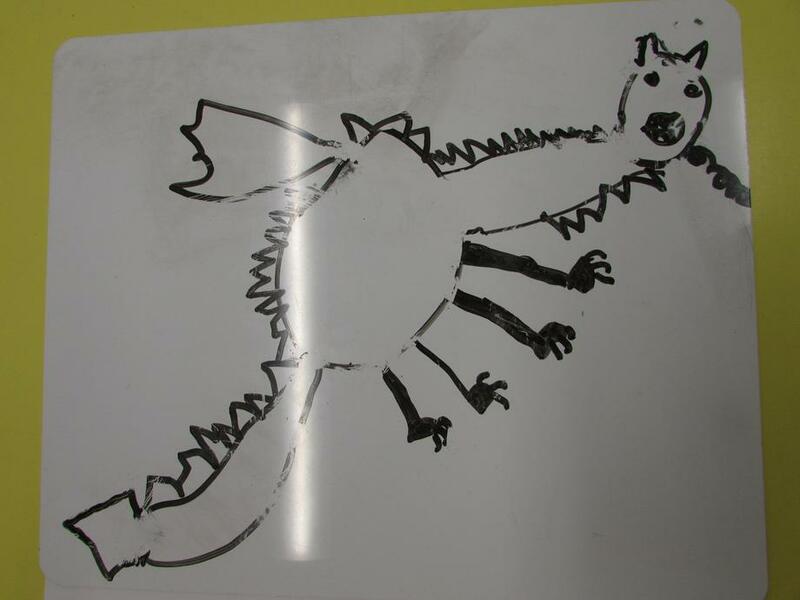 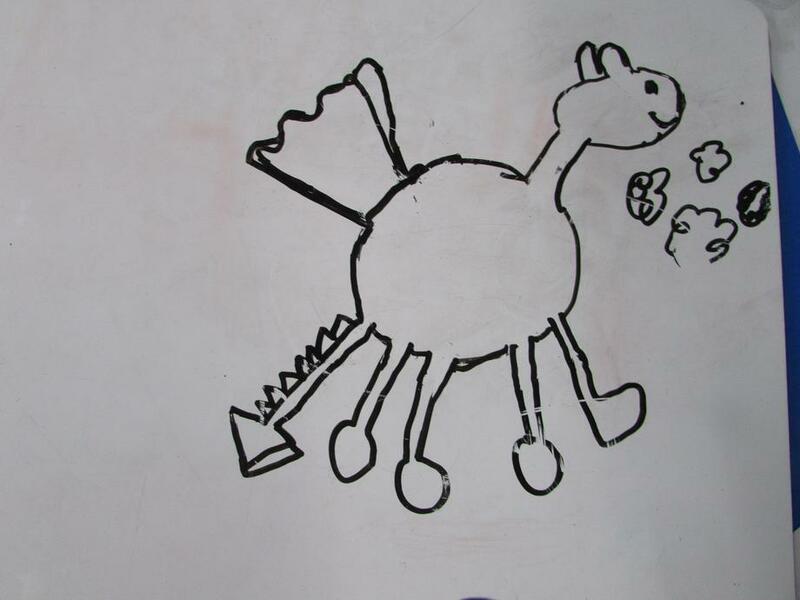 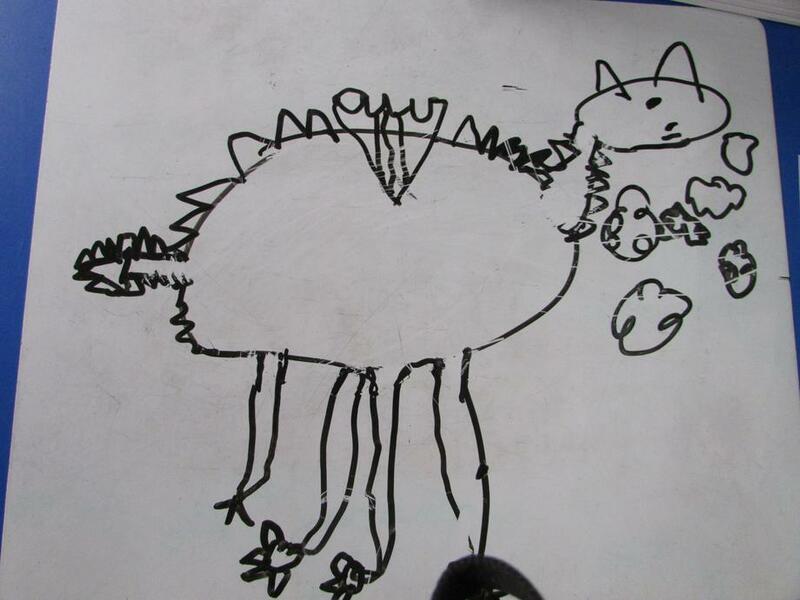 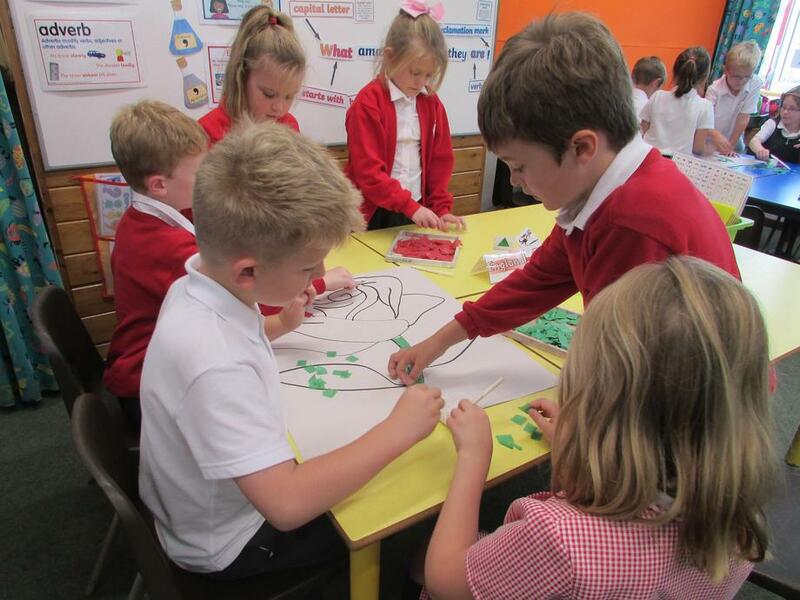 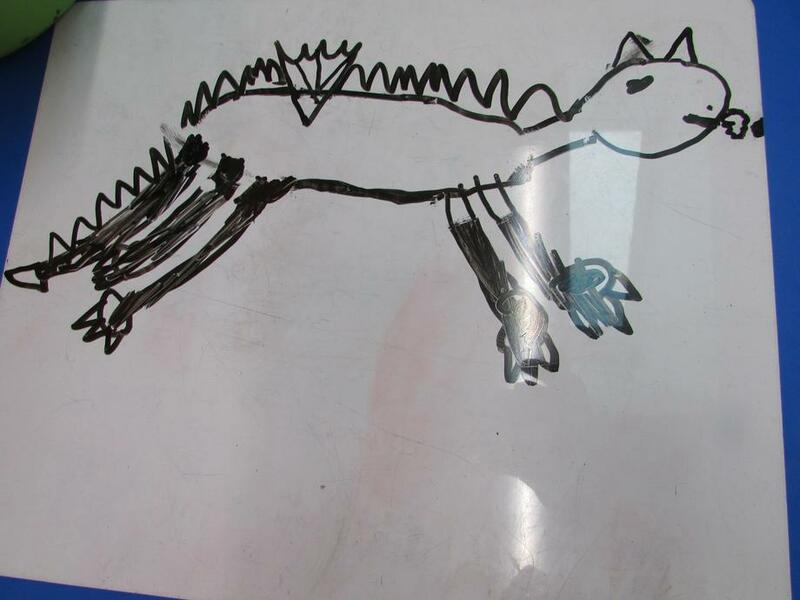 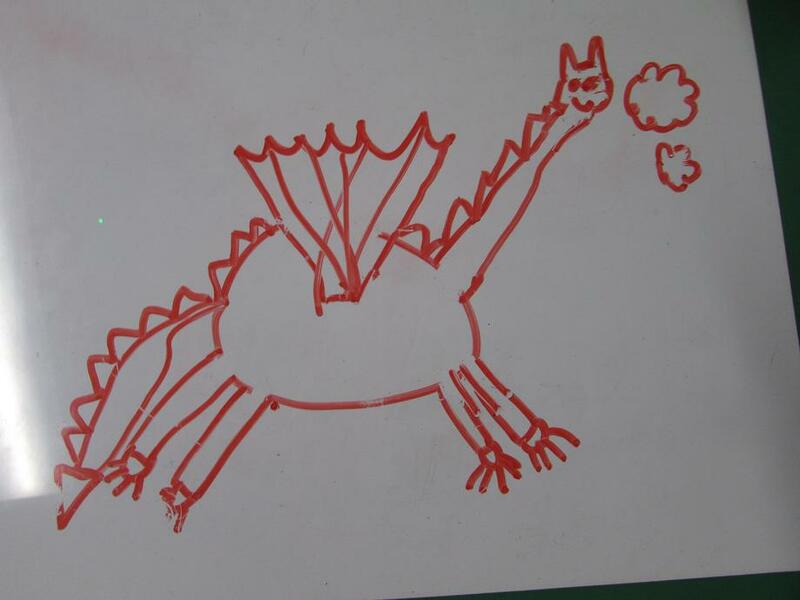 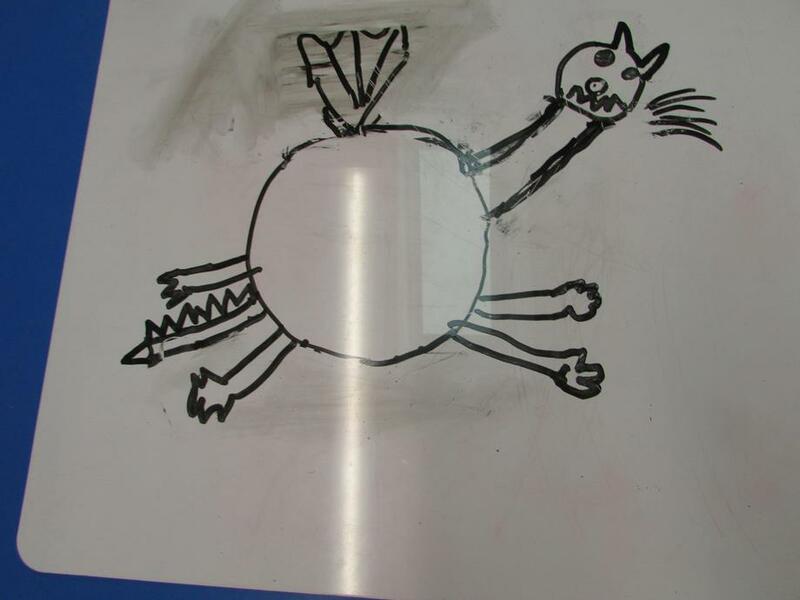 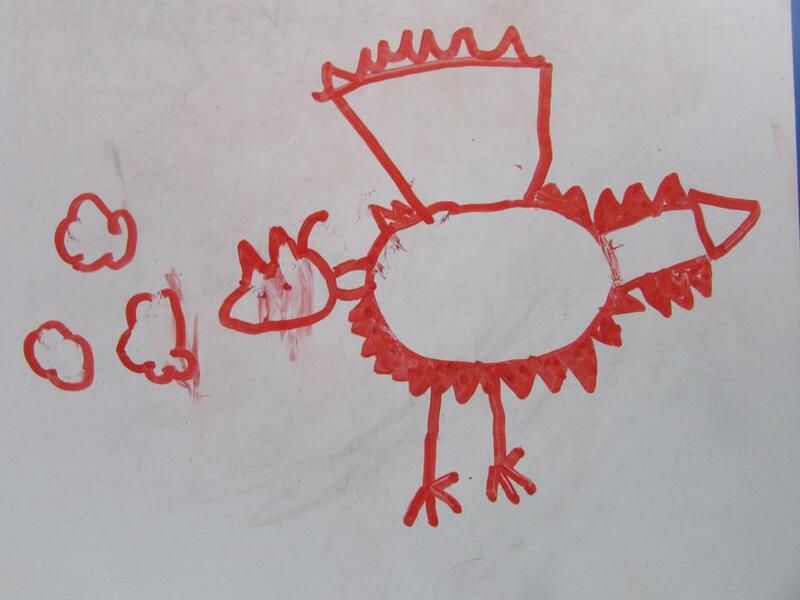 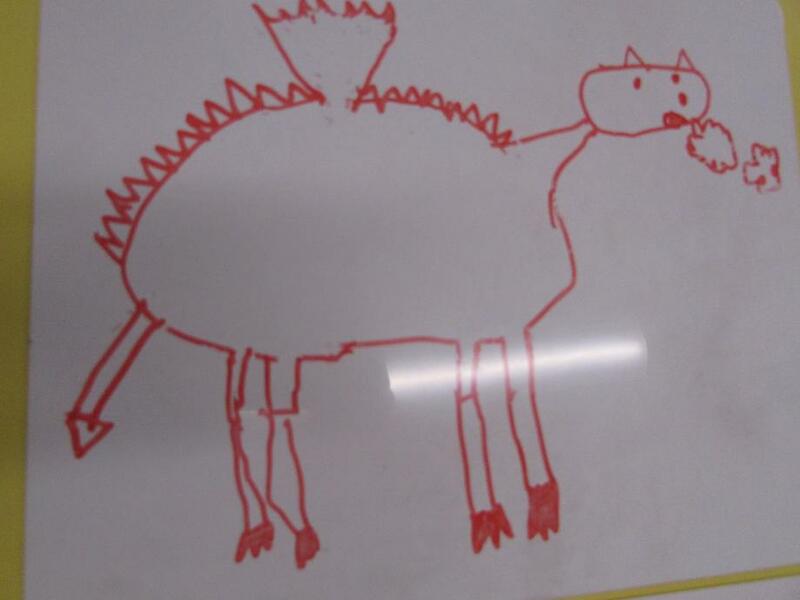 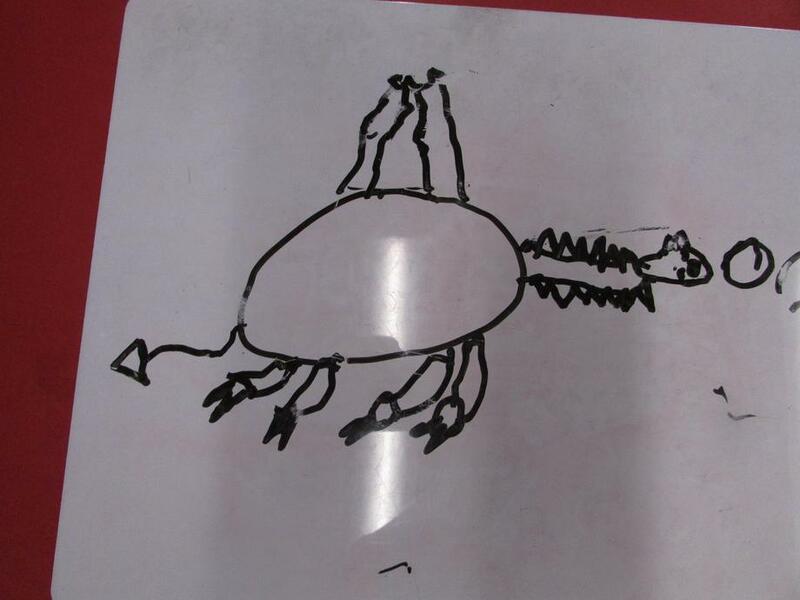 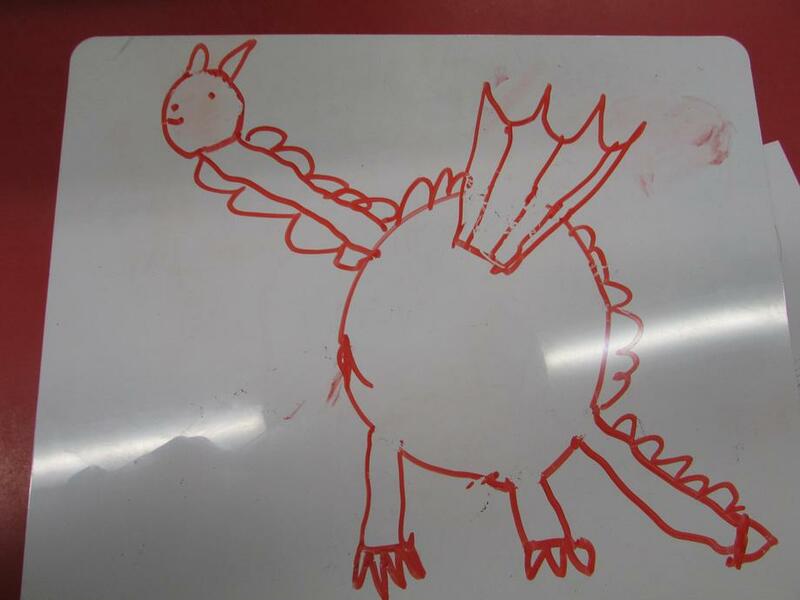 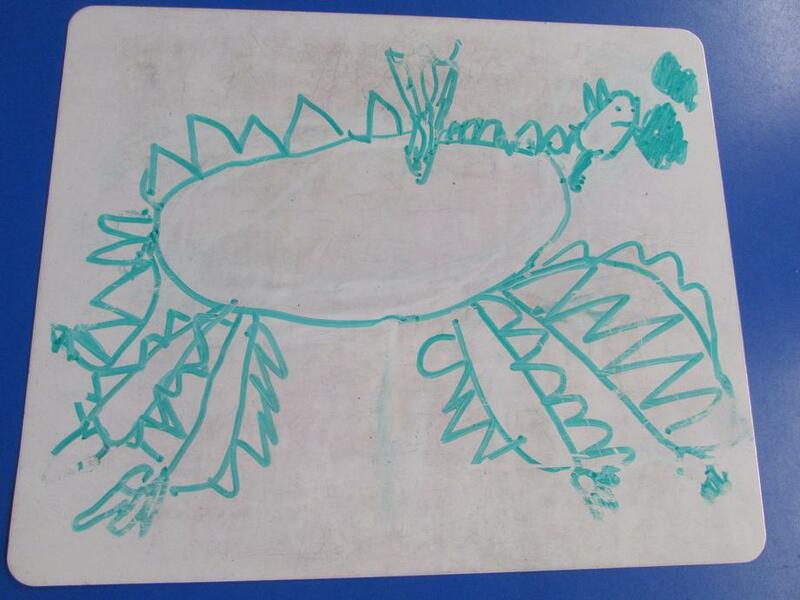 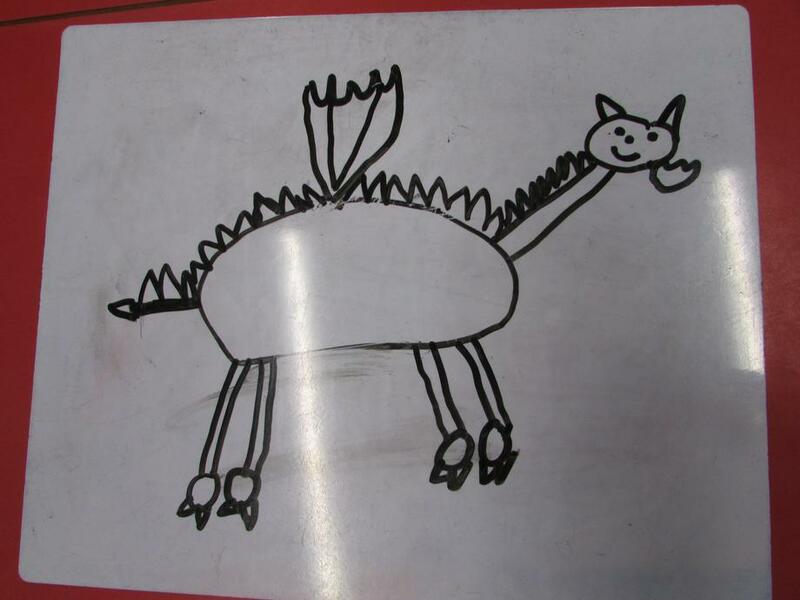 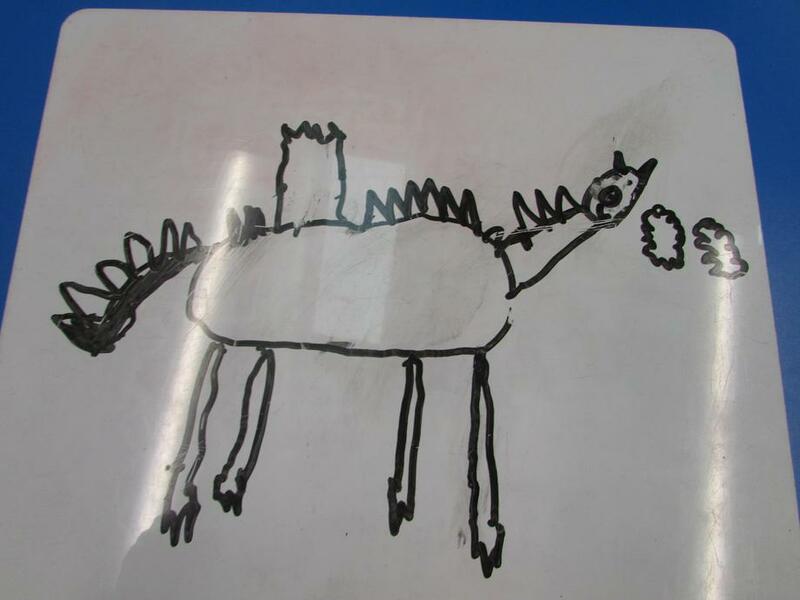 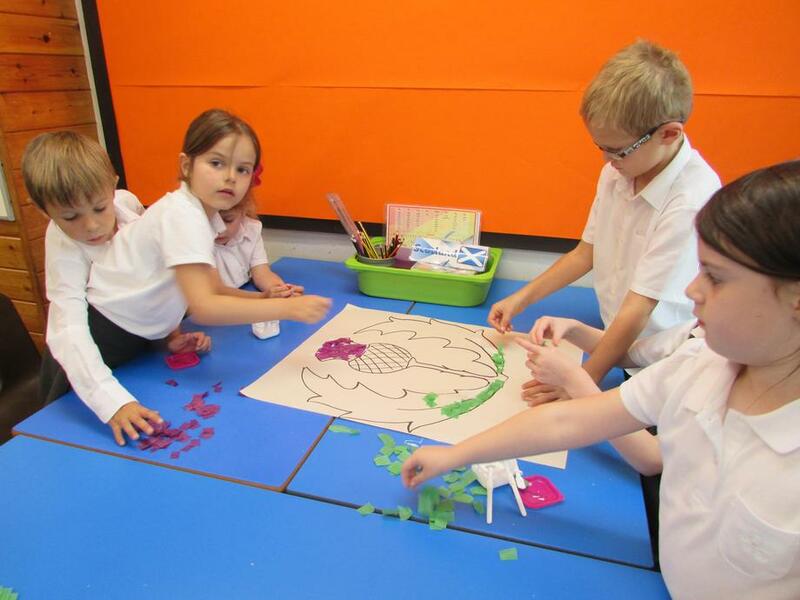 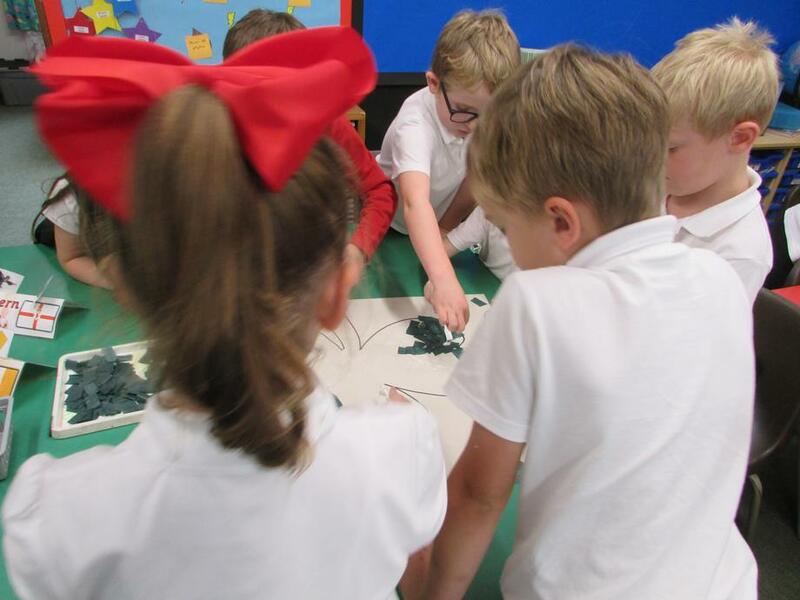 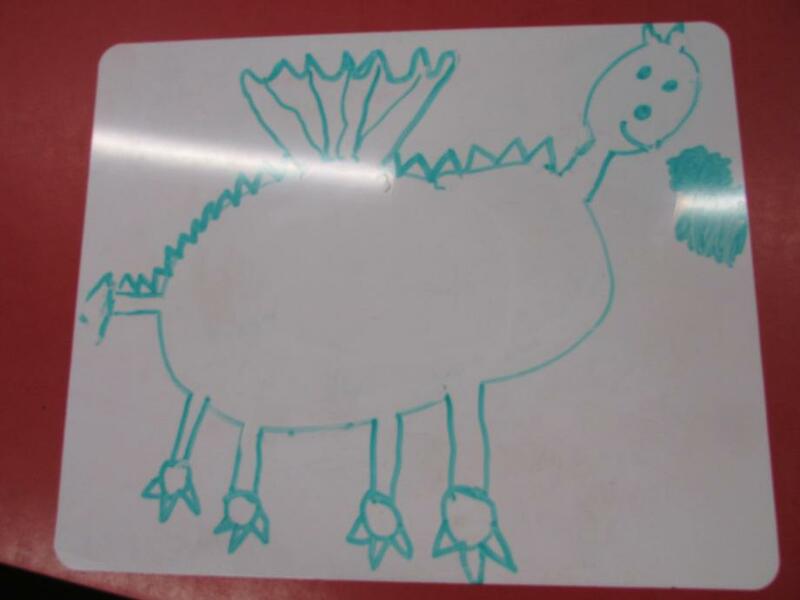 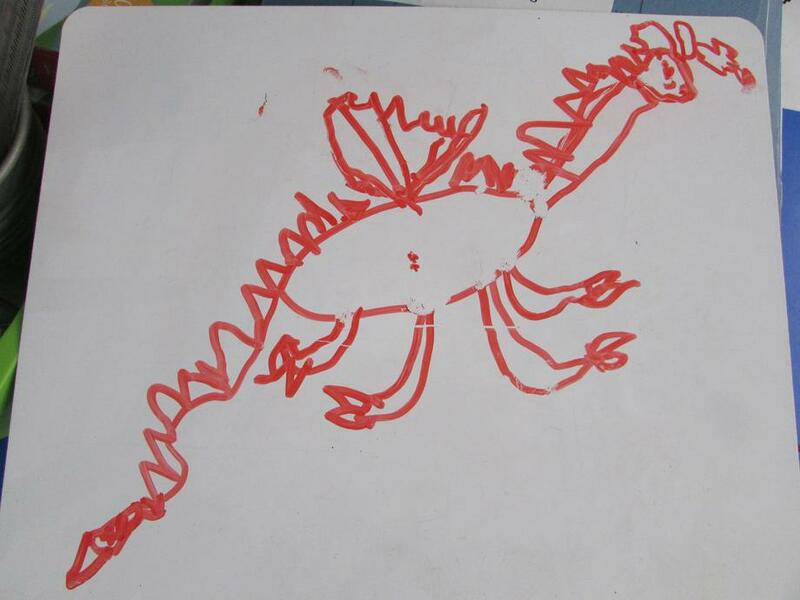 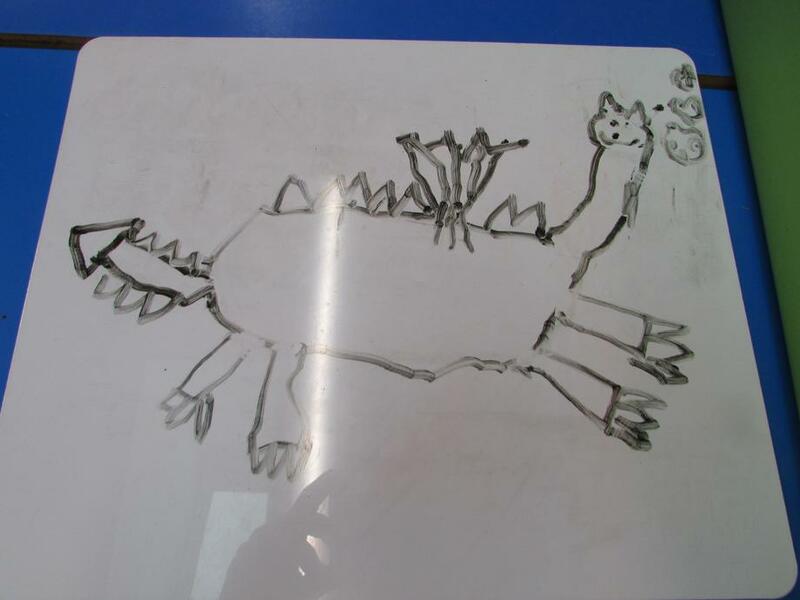 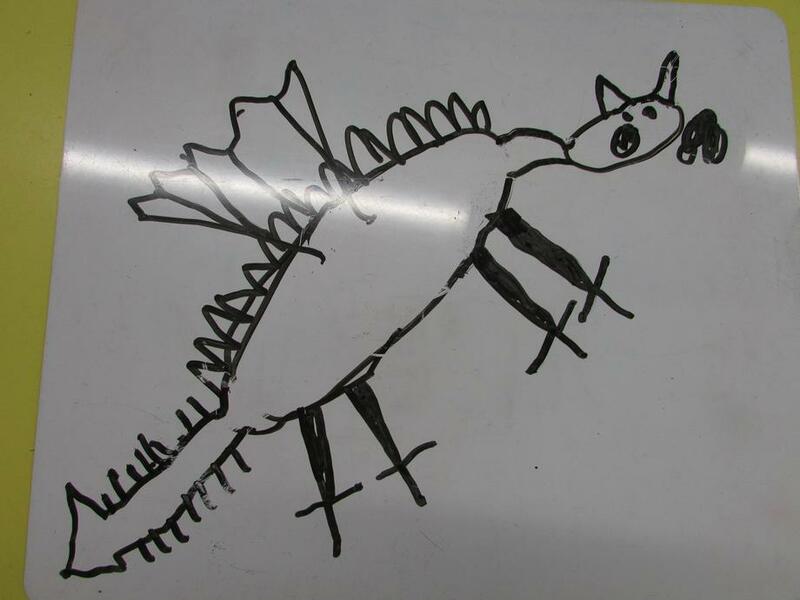 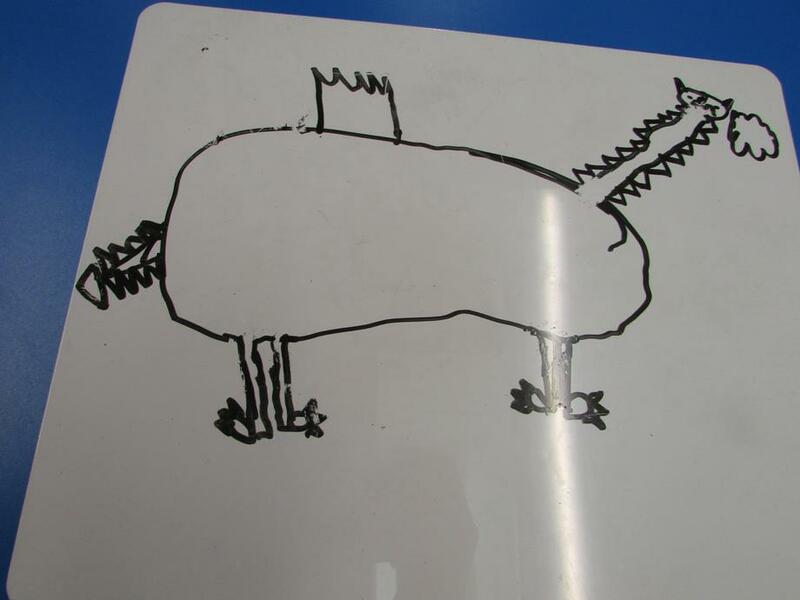 We have followed instructions to draw pictures of dragons. 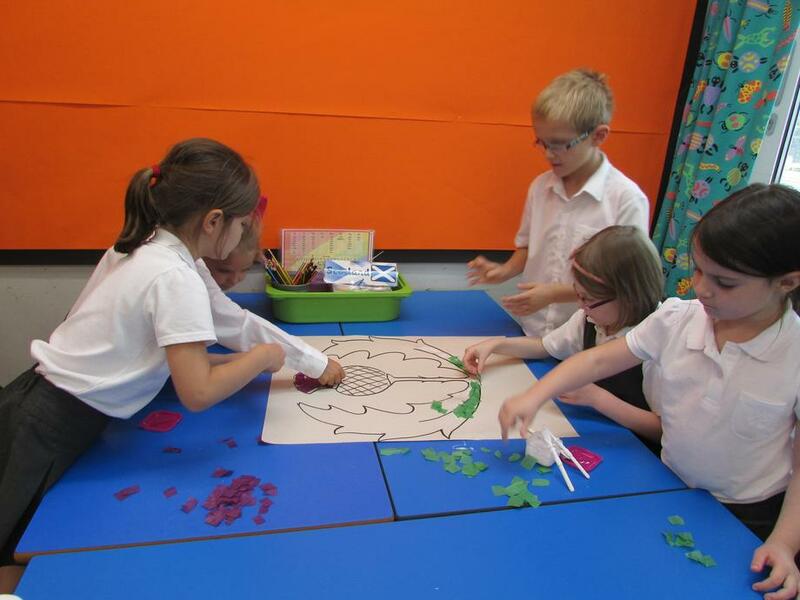 Look at our first attempt. 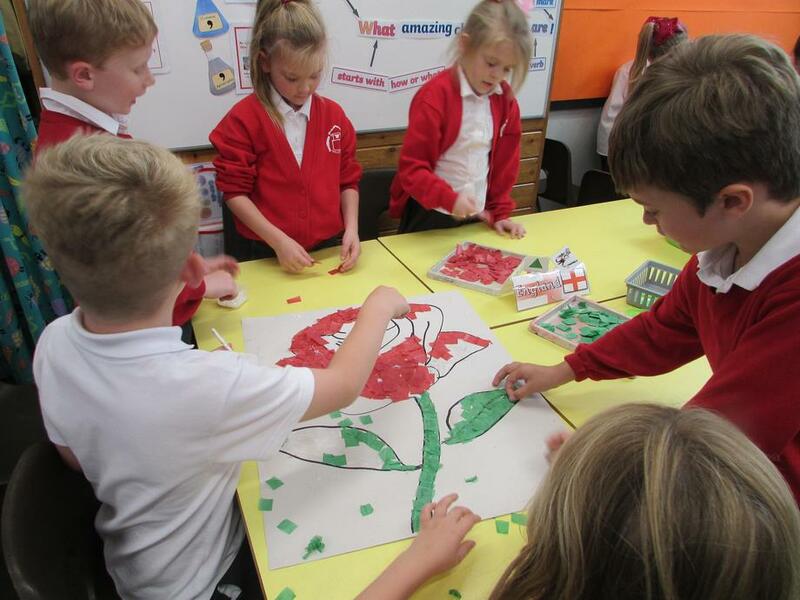 We have been learning about the National Emblems for the British Isles and created group collages of the Rose, Shamrock, Daffodil and Thistle. 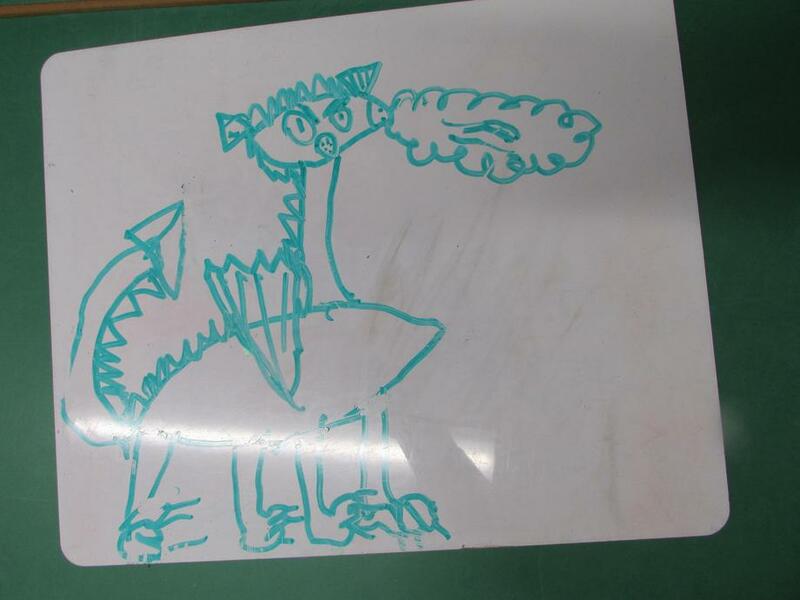 Percy has visited Italy. 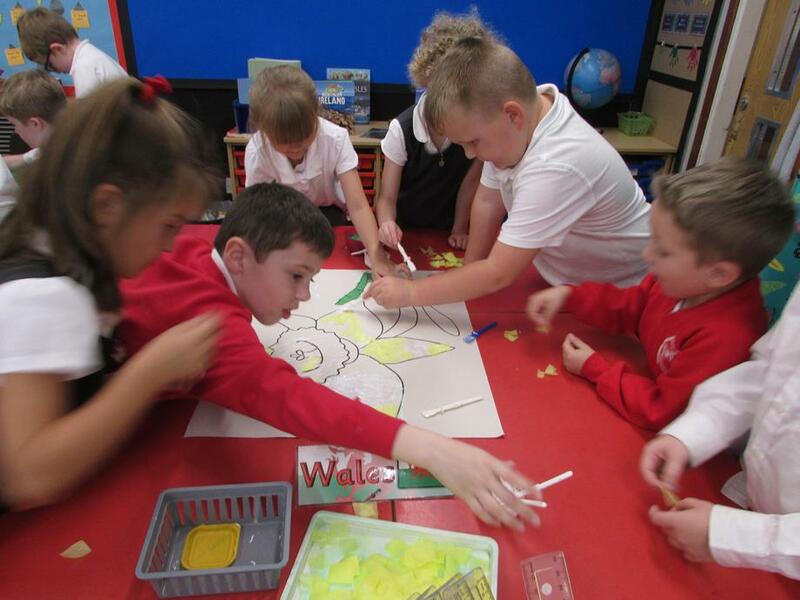 We made some muffin pizzas. 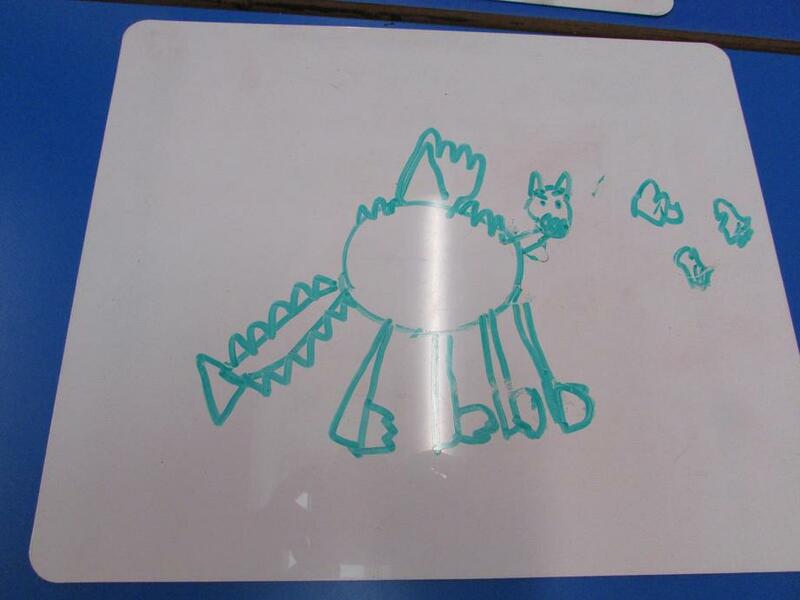 They were yummy!